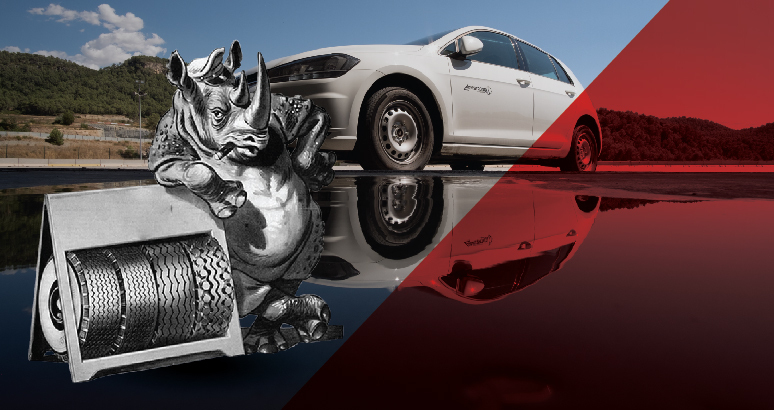 Tyre is one of the most important components of a vehicle. Thus, for it is essential to take its proper care to ensure risk-free rides. However, you cannot stop the wear that tyres undergo, which is a slow process. 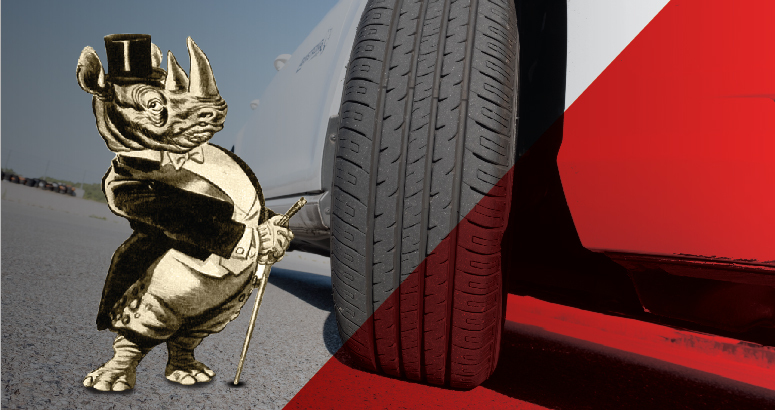 Choosing the right type of tyre for your vehicle is crucial to get the intended performance and make your journey more comfortable and groovy. A poor tyre choice can mean less traction when it is needed.